imageRUNNER LBP3460 - American Business Copiers, Inc. The imageRUNNER LBP3460 model is a new-generation, monochrome desktop laser beam printer that allow users to output up to legal size black-and-white documents for their workgroup needs. 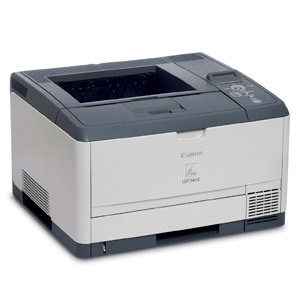 The imageRUNNER LBP3460 model operates at up to 35 pages per minute (letter) in monochrome.